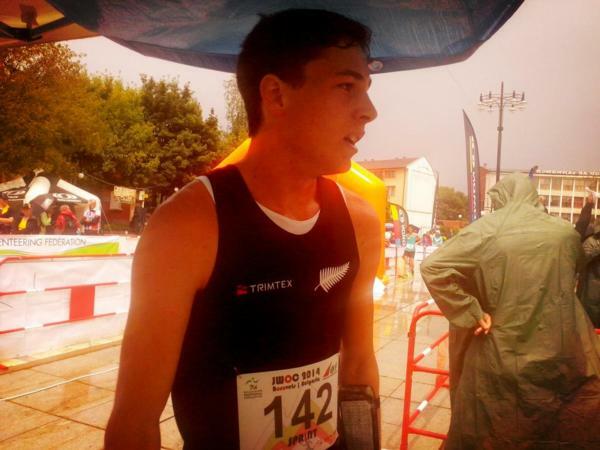 Tim Robertson (New Zealand) has won the Junior World Orienteering Sprint Championships in Samokov, Bulgaria today. Robertson completed the 3.7km course through the parks and streets of Samokov in 14 minutes 41 seconds, six seconds ahead of Piotr Parfianowicz of Poland. Robertson was third at last year's Junior World Championships in the Czech Republic. 290 athletes from 36 countries are competing in the Junior World Orienteering Championships in Bulgaria this week. The event continues with the middle distance, long distance and relay events.